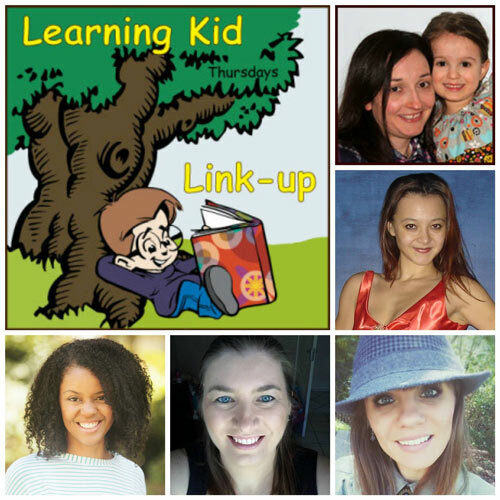 Welcome to this week’s Learning Kid link-up – a party for homeschooling, learning activities, kids crafts or anything that has to do with learning and kids. I enjoy reading everyone’s posts every week. It always inspires me with learning ideas that I can use when teaching my daughter, and I hope you have come away with some great ideas as well. I love the internet for connecting all our mom (or dad) ideas. Many heads are definitely better than one, so please keep them coming. 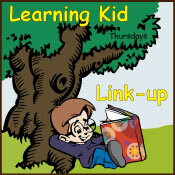 The most viewed post last week was from “Look We’re Learning”. 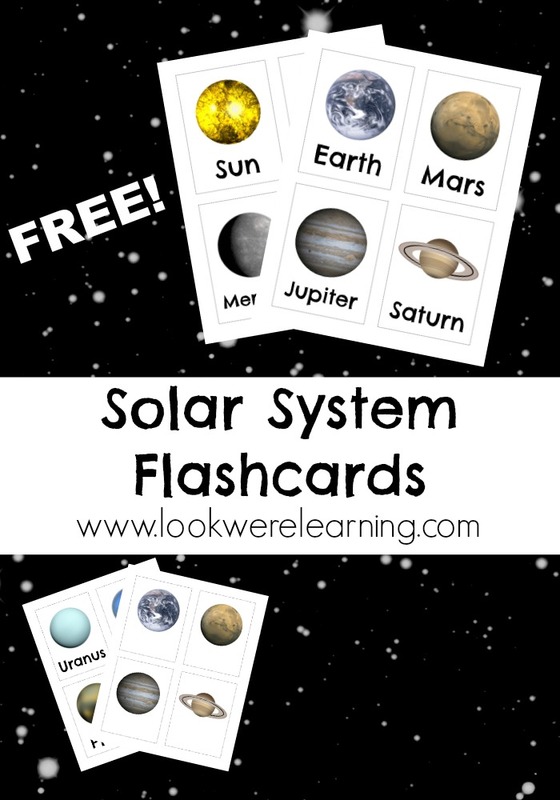 If your child is learning about space or astronomy, you might be interested in these solar system flashcards.